You have read this article downloads / invitations / printable with the title April 2010. You can bookmark this page URL http://jenkrebs.blogspot.com/2010/04/free-printable-invitations.html. Thanks! 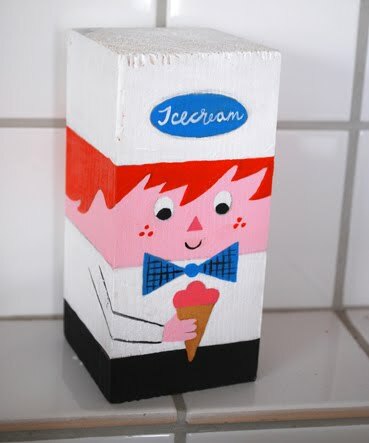 ...becomes little animals and people transported through a mid-century time machine. 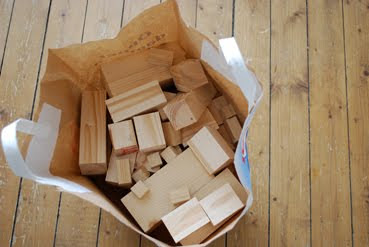 To meet more of Ingela's characters, visit the wood figures section of her blog. You have read this article art with the title April 2010. You can bookmark this page URL http://jenkrebs.blogspot.com/2010/04/block-figures-by-ingela-p-arrhenius.html. Thanks! A friend just sent me a link to this deal on Groupon.com: buy a $20 coupon that gets you $60 worth of photo books from A&I Books. I impulsively bought one. Maybe you want in on this? You'll have up to a year to use the coupon. The company manufactures custom books you design yourself—make an album of your own photos, maybe a little portfolio book of your artwork, you name it. Here are some options you can create. I'm totally attracted to that perfed postcard book, a fun gift idea. The deal ends at midnight central time, so don't spend too long mulling it over! 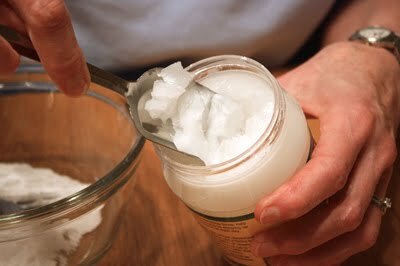 You have read this article resources with the title April 2010. You can bookmark this page URL http://jenkrebs.blogspot.com/2010/04/today-only-awesome-deal-on-photo-books.html. Thanks! Help yourself to this lovely time-keeping screen saver at Real Simple, designed by Alan Dye. 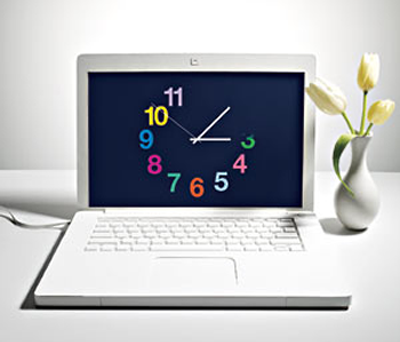 Turn your monitor into a clock! 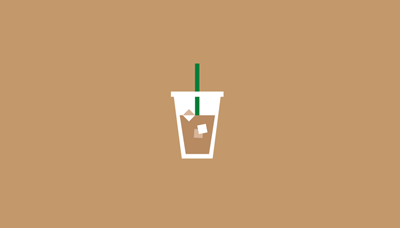 Love the simple, clean design. Via iDIY. You have read this article downloads / resources with the title April 2010. You can bookmark this page URL http://jenkrebs.blogspot.com/2010/04/clock-screen-saver.html. Thanks! You have read this article felt / tutorials with the title April 2010. You can bookmark this page URL http://jenkrebs.blogspot.com/2010/04/diy-felt-projects-for-weekend.html. Thanks! My mom was hunting online for wool felt the other day and ordered herself a one-pound "grab bag" bundle from Joggles.com. She reports receiving 7 different colors in great condition — just what she was hoping for. These are leftover scraps so you won't know ahead of time what you'll get, and supplies are limited, but this might be a good resource for the person who likes working with good felt. 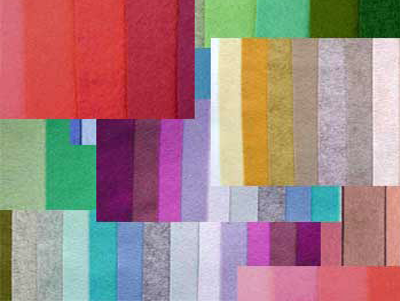 You can also choose from a number of samplers with set colors, or order individual pieces in your favorite color. Which I assume is orange. You have read this article resources with the title April 2010. 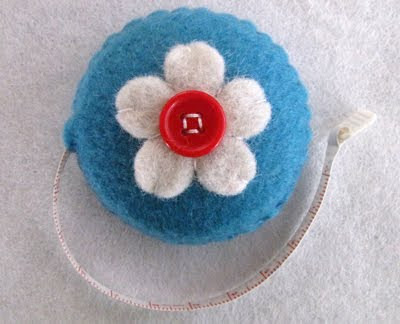 You can bookmark this page URL http://jenkrebs.blogspot.com/2010/04/wool-felt-sample-packs.html. Thanks! Download this little flower explosion, designed by Susan Connor of Susy Jack. Very nice. I could use a flower explosion right about now. You have read this article cards / downloads / paper / printable with the title April 2010. You can bookmark this page URL http://jenkrebs.blogspot.com/2010/04/free-printable-folding-card.html. Thanks! This has nothing to do with anything, other than I kind of liked it. 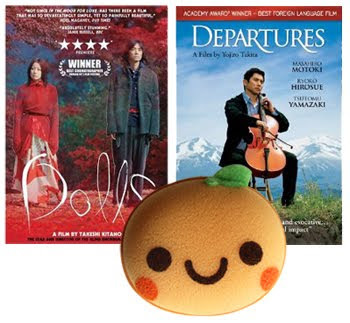 The Raindrop Melody Maker lets you compose and record a song by clicking raindrops. (The question mark at the bottom will tell you how.) Lovely. It's for kids, but I never let that stop me. Thanks, Ellen. You have read this article time-wasters with the title April 2010. You can bookmark this page URL http://jenkrebs.blogspot.com/2010/04/time-waster-make-music-with-raindrops.html. Thanks! You have read this article origami / paper / tutorials with the title April 2010. 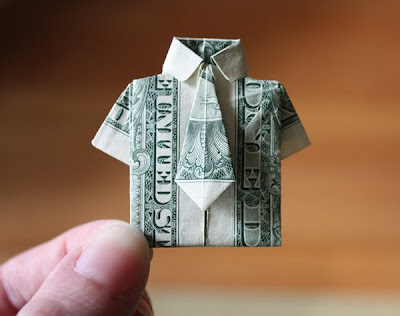 You can bookmark this page URL http://jenkrebs.blogspot.com/2010/04/essential-life-skill-money-origami.html. Thanks! 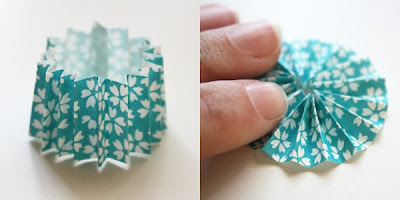 You have read this article decorating / origami / tutorials with the title April 2010. 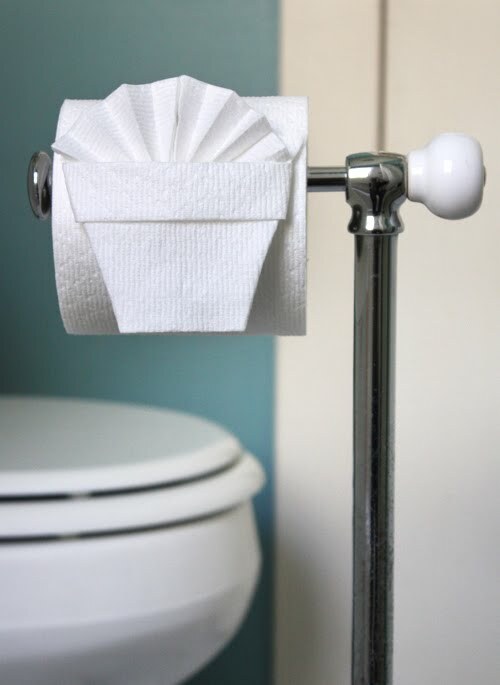 You can bookmark this page URL http://jenkrebs.blogspot.com/2010/04/essential-life-skill-toilet-paper.html. Thanks! You have read this article entertaining / paper with the title April 2010. You can bookmark this page URL http://jenkrebs.blogspot.com/2010/04/essential-life-skill-making-roses-from.html. Thanks! You have read this article downloads / fonts / graphic design with the title April 2010. 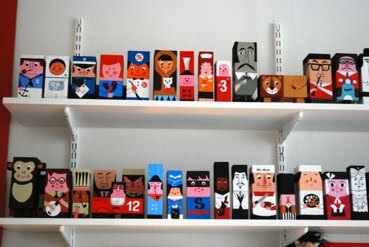 You can bookmark this page URL http://jenkrebs.blogspot.com/2010/04/free-font-matchbook.html. Thanks! 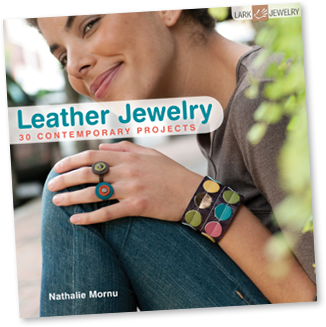 Recently I got my hands on a copy of Nathalie Mornu's book Leather Jewelry: 30 Contemporary Projects . Leather isn't something I've ever worked with, but this book makes me want to start. 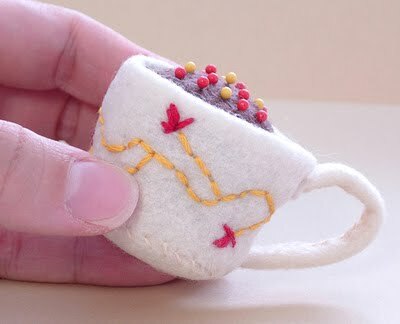 It's like felt in a lot of ways: easy to cut, doesn't ravel, and comes in pretty colors. You can rescue thrift store bags and coats and recycle them into bracelets and earrings and all sorts of goodies. Special supplies like snap setting kits are needed for some of the projects in the book, but others don't require anything fancy. Some of the pieces are too far out there for my taste, but many of the bracelets, cuffs, and earrings are very wearable. To download a free PDF tutorial for the stamped earrings on the right, head over here and click the corresponding photo. You have read this article books / tutorials with the title April 2010. 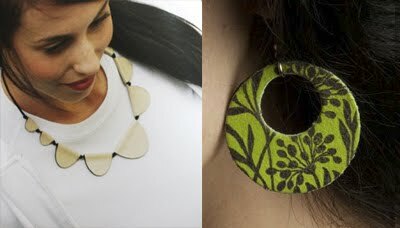 You can bookmark this page URL http://jenkrebs.blogspot.com/2010/04/how-to-make-leather-jewelry.html. Thanks! You have read this article paper / tutorials with the title April 2010. 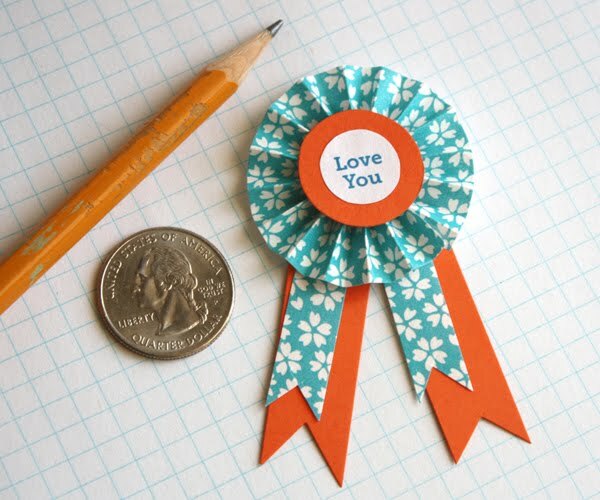 You can bookmark this page URL http://jenkrebs.blogspot.com/2010/04/diy-paper-medallions.html. Thanks! You have read this article desktops with the title April 2010. 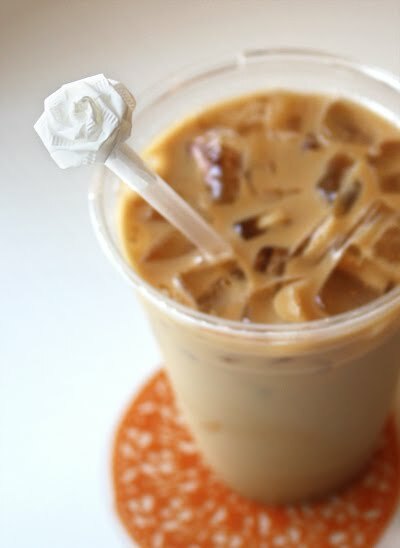 You can bookmark this page URL http://jenkrebs.blogspot.com/2010/04/what-to-drink.html. Thanks! 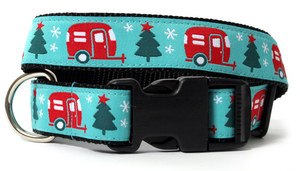 I came across one of my ribbon designs at The Modern Dog recently: the Christmas version of my camper ribbon, in the form of a dog collar and leash. 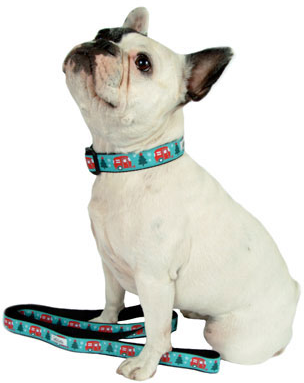 I believe the dog is sold separately, which is too bad, since I really love the whole set. 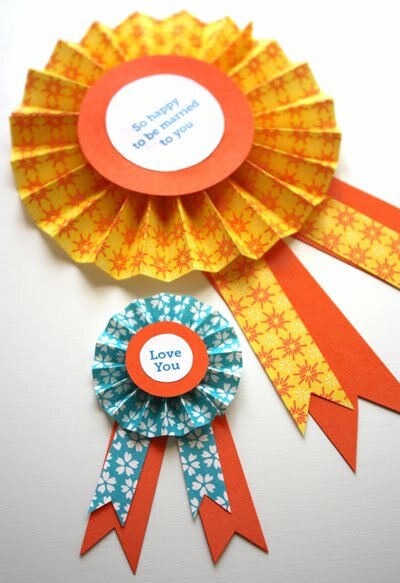 If buying holiday ribbon in April doesn't sound too peculiar to you, this one is available here at Fat Quarter Shop. You have read this article design work with the title April 2010. You can bookmark this page URL http://jenkrebs.blogspot.com/2010/04/ribbon-sighting.html. Thanks! You have read this article favorite things with the title April 2010. You can bookmark this page URL http://jenkrebs.blogspot.com/2010/04/i-lucky-girl.html. Thanks! 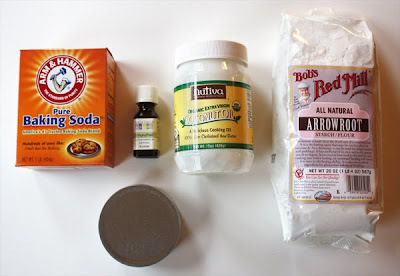 You have read this article recipes / tutorials with the title April 2010. 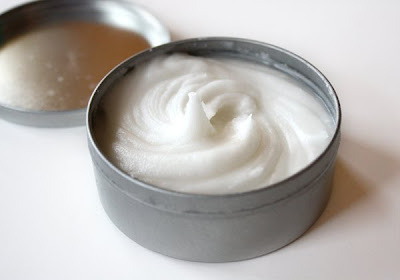 You can bookmark this page URL http://jenkrebs.blogspot.com/2010/04/how-to-make-your-own-deodorant.html. Thanks!